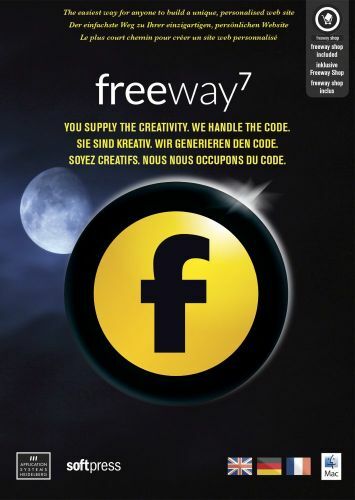 Freeway Pro lets you design and build sophisticated responsive websites code free. With its user-oriented drag-and-drop interface, Freeway Pro helps you piece together the website of your dreams. Add images, audio, video and interactive content - when your masterpiece is complete, Freeway Pro converts it into clean, standards-compliant code at the click of a button!